**Open House 23rd March 10.00 - 12.00**Call To Register Your Interest**No Chain - RWM Estates are pleased to Offer for sale this Spacious & Modern 4-Bedroom Detached Bellway Built ... read more. ***SOLD*** SIMILAR PROPERTIES REQUIRED FOR AWAITING PURCHASERS*** RWM Estates are pleased to offer this beautiful spacious Redrow family Home in the sought after location of Penco... read more. Guide Price 220,000 - 225,000 - RWM Estates are proud to offer For Sale this fantastic Three Bed property situated on the quiet , private Heritage Drive development .The Property... read more. ***SOLD*** SIMILAR PROPERTIES REQUIRED FOR AWAITING PURCHASERS*** RWM Estates are pleased to offer FOR SALE this immaculate 3 bedroom Detached property with single garage attached... read more. 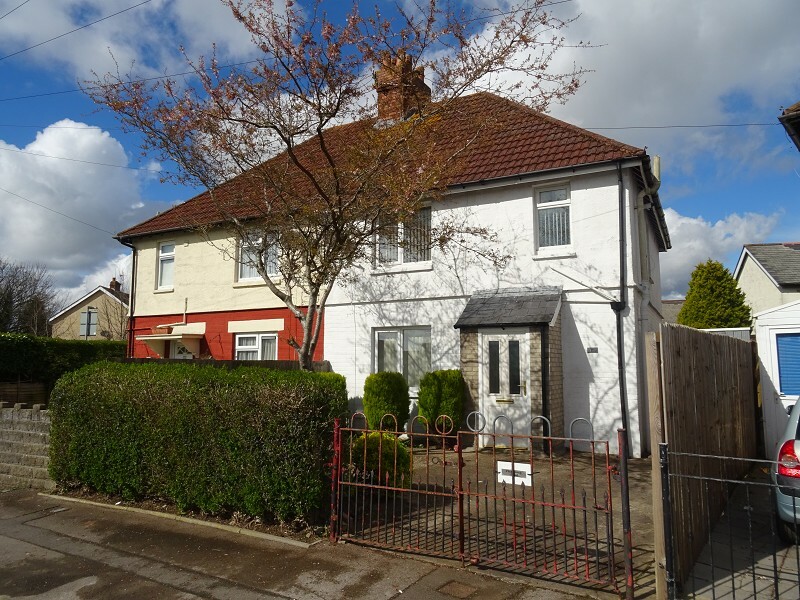 ** Offers In The Region Of: - 199,950**A Generous Sized detached property placed near the Barry link road allowing easy access to the Cardiff and the M4 and providing close proxim... read more. 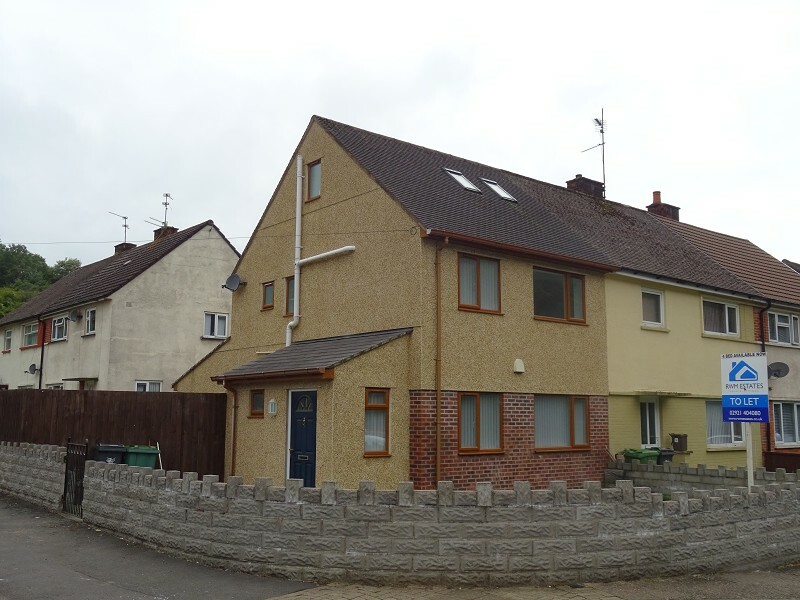 **Investment Opportunity**Guide Price 199,000**Rwm Offer For Sale This spacious three bedroom mid-terrace property placed within a the popular area of Canton, Cardiff. The propert... read more. Guide Price 195,000 - 200,000 -RWM Estates offer this immaculate 4-Bedroom mid - terrace property. The property is presented to the highest of standards and comprises: 2 separate... read more. 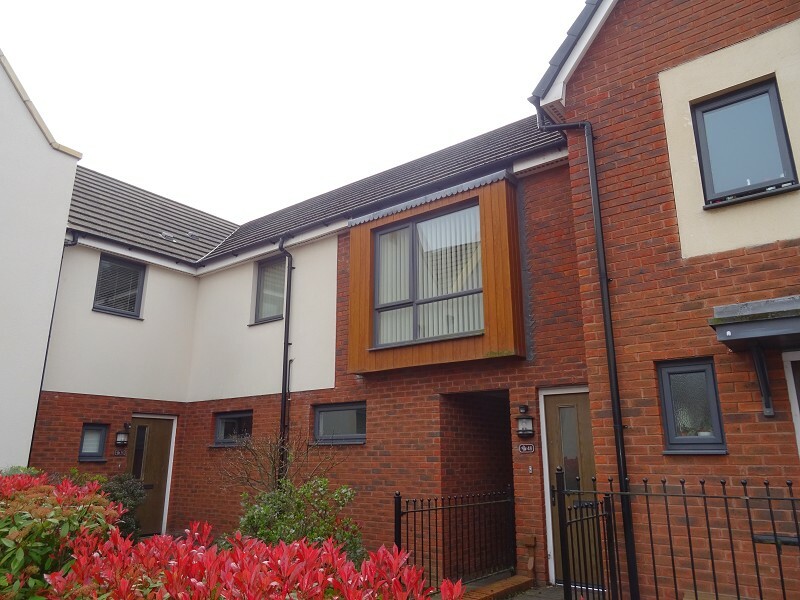 RWM Estates are delighted to offer For Sale this immaculate 3/4 Bedroom 3 storey town house located in the popular area of Michaelston Cardiff. The property is also conveniently lo... read more.